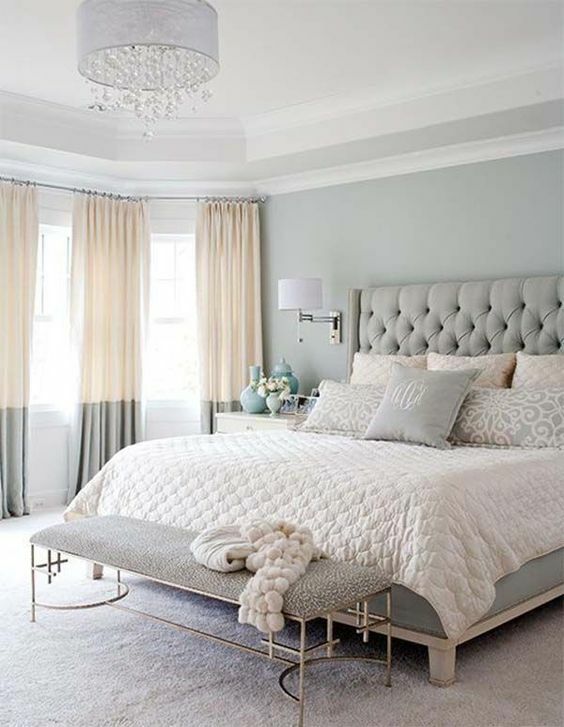 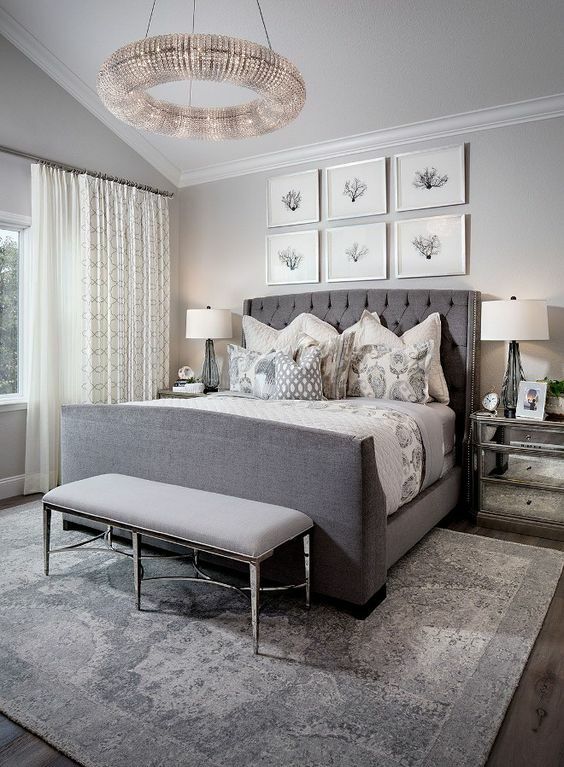 Grey is a popular color for rocking in bedrooms because this is a calm and neutral color, and this is what we need to relax. 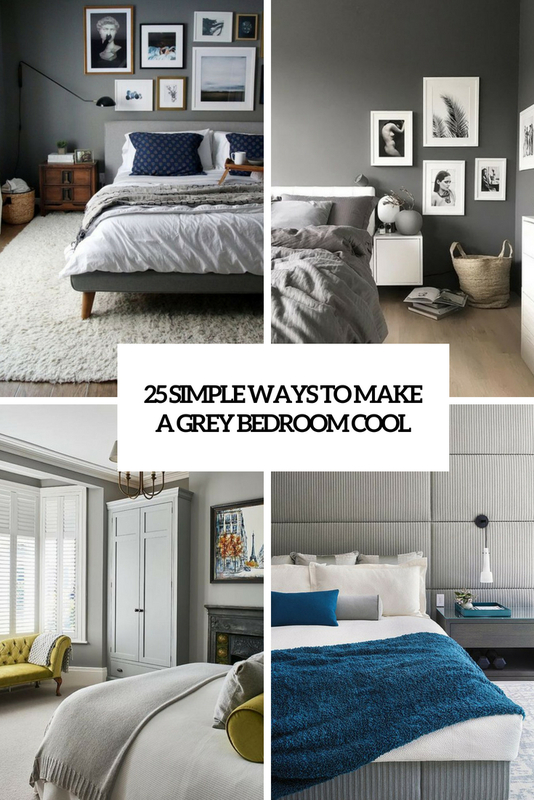 Grey is also a very compatible color, you may rock it with anything or go for different shades of grey all together. 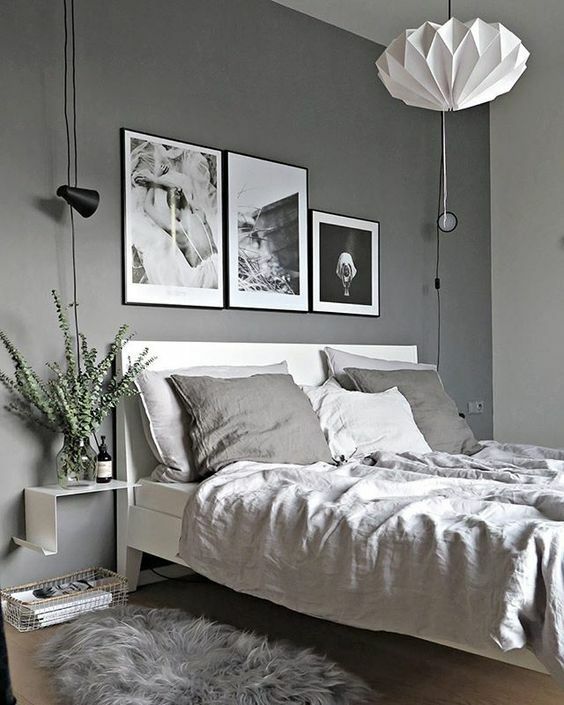 The only disadvantage is that a grey space can be very boring as this color is all-neutral. 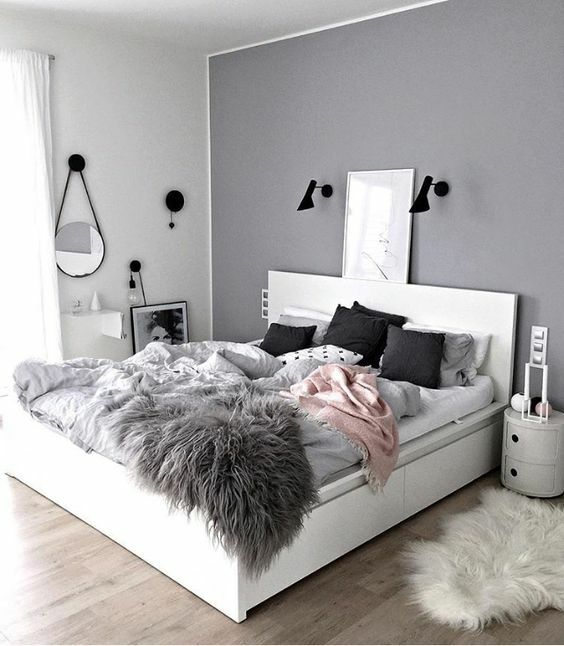 How to avoid a boring look? 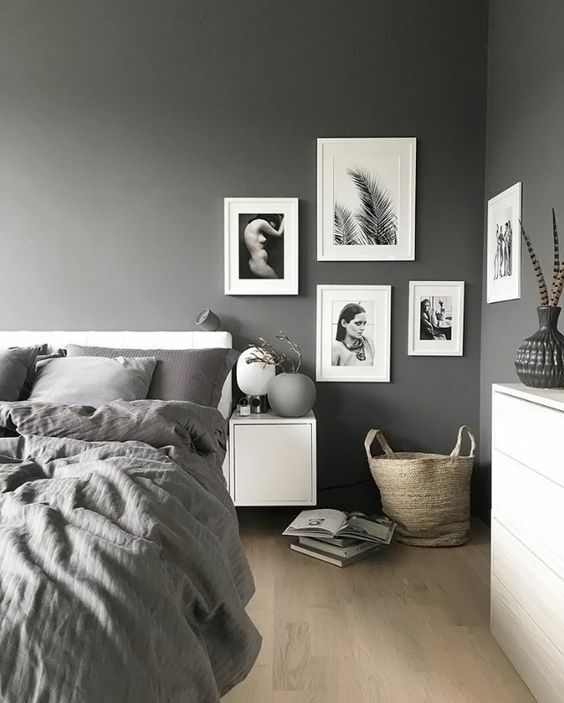 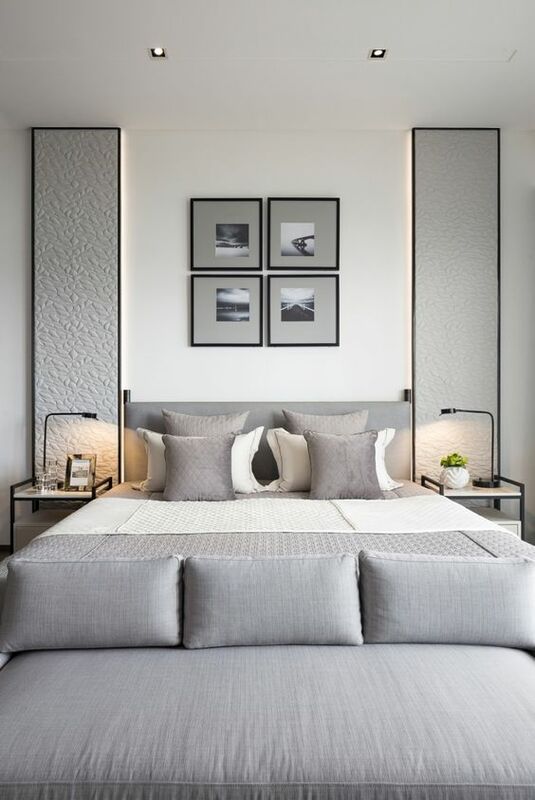 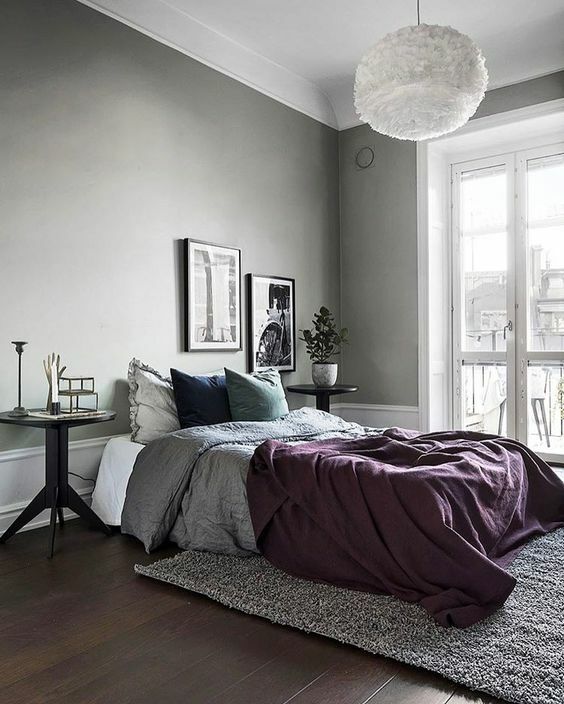 Infuse your grey bedroom with various colors of your choice easily – with accessories and furniture, or use artworks, which are a simple and budget-friendly option. 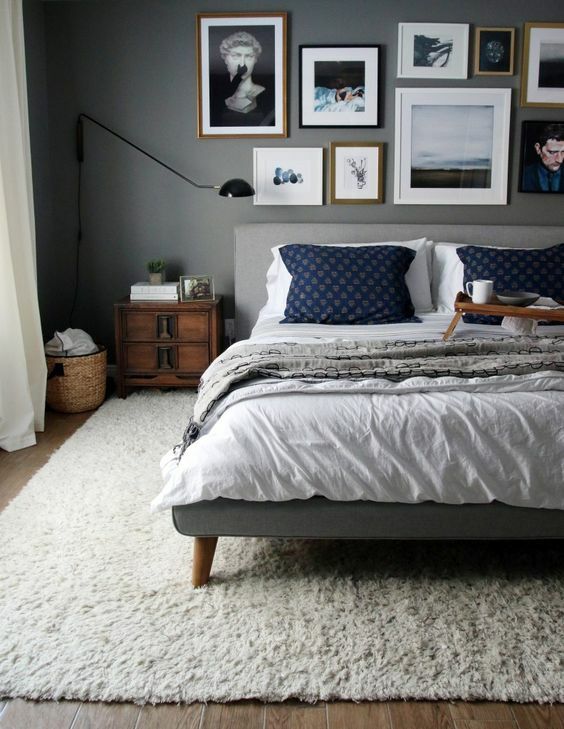 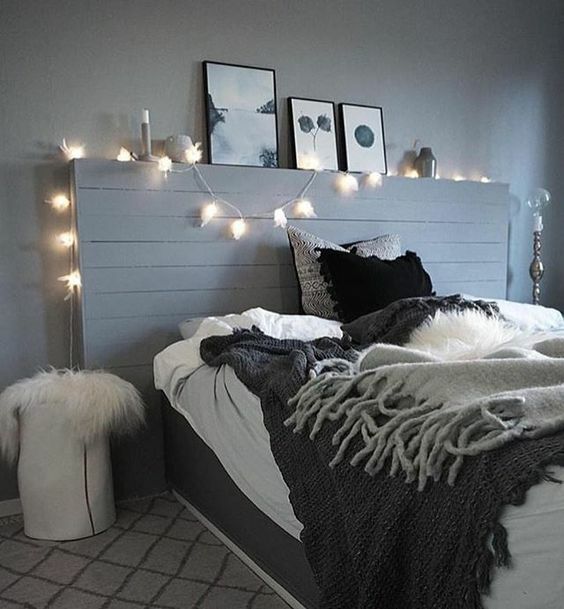 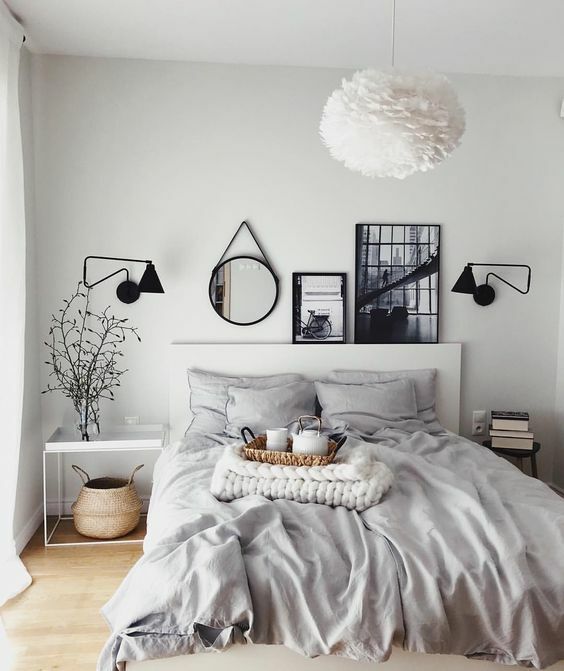 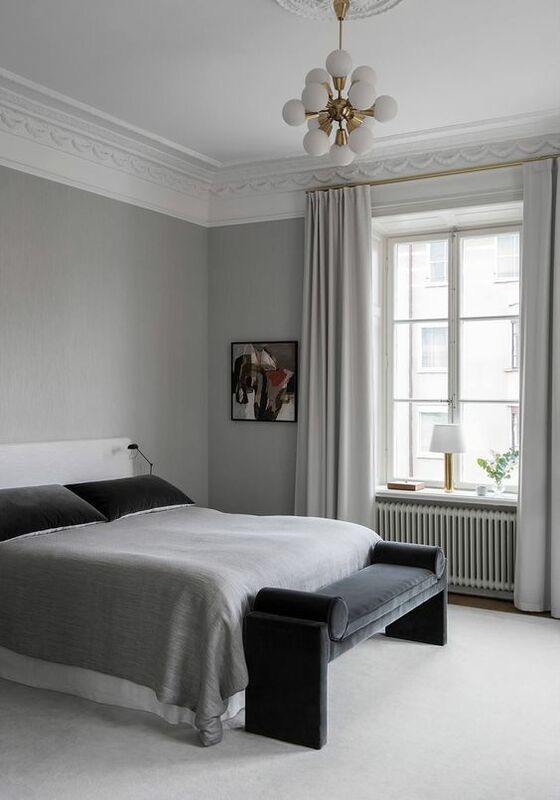 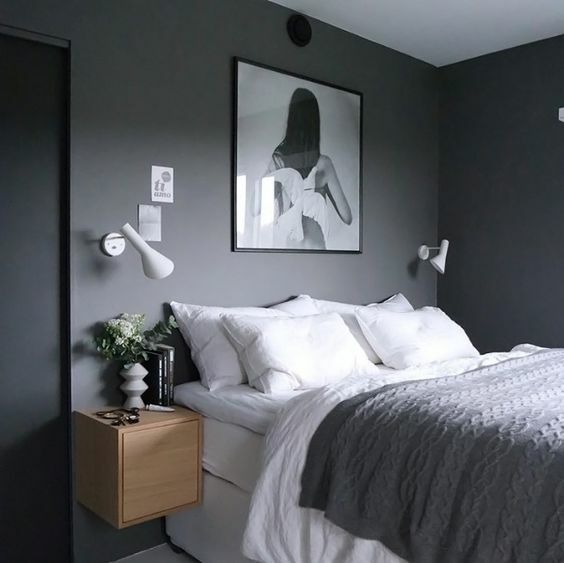 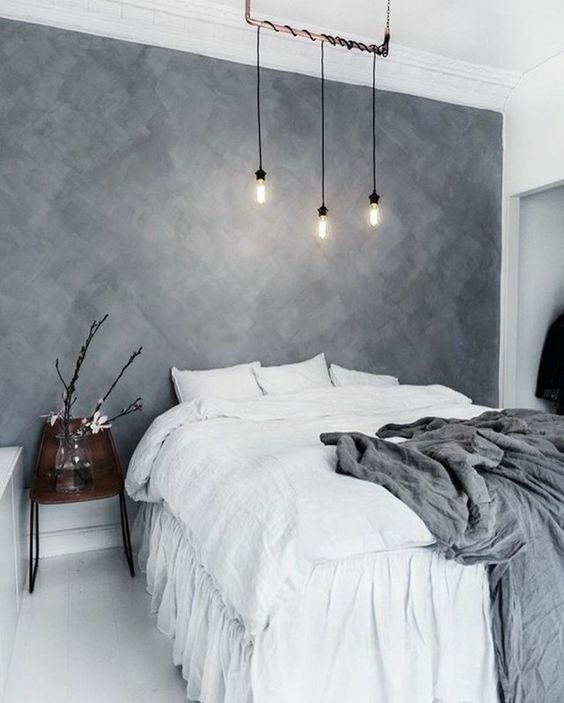 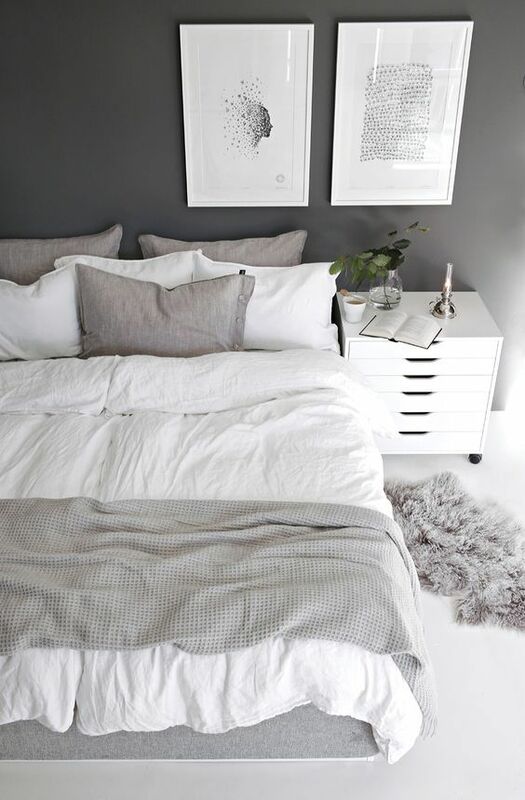 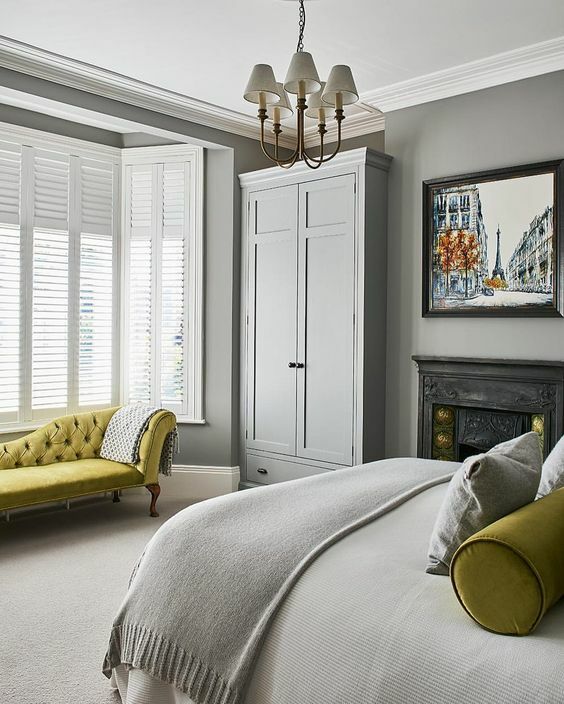 Here are some examples to pull off a grey bedroom with style. 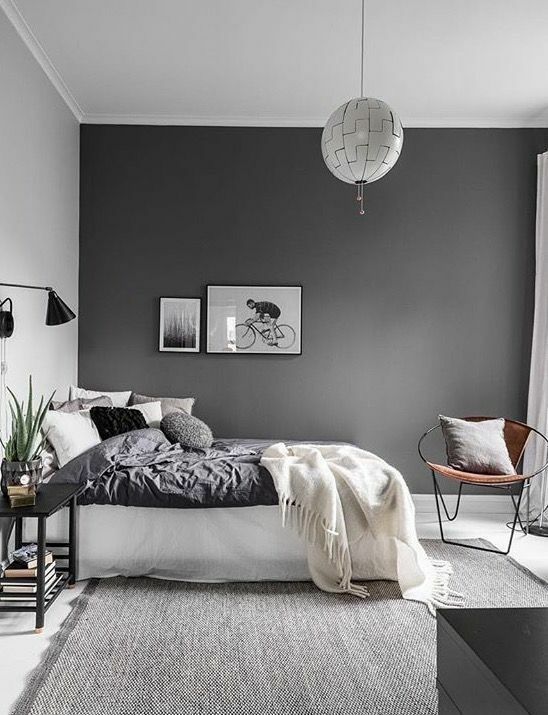 Grey is a neutral color that looks great with literally any other color, from soft and pastel tones to bold and eye-catchy ones. 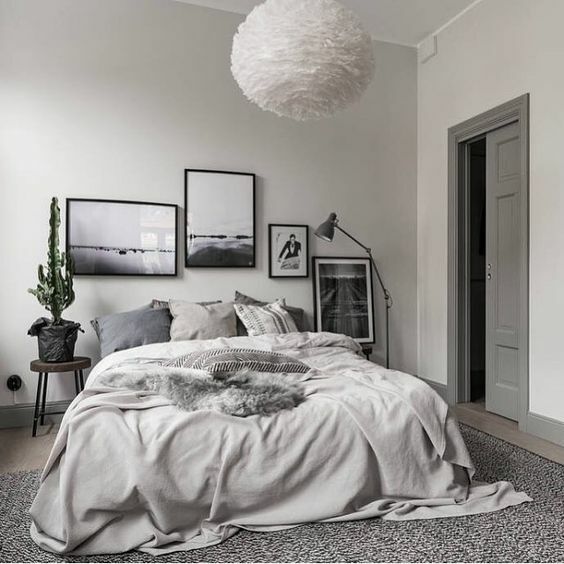 Everything here depends on the effect you want: pair grey with white or other neutrals to achieve a fresh and inviting look. 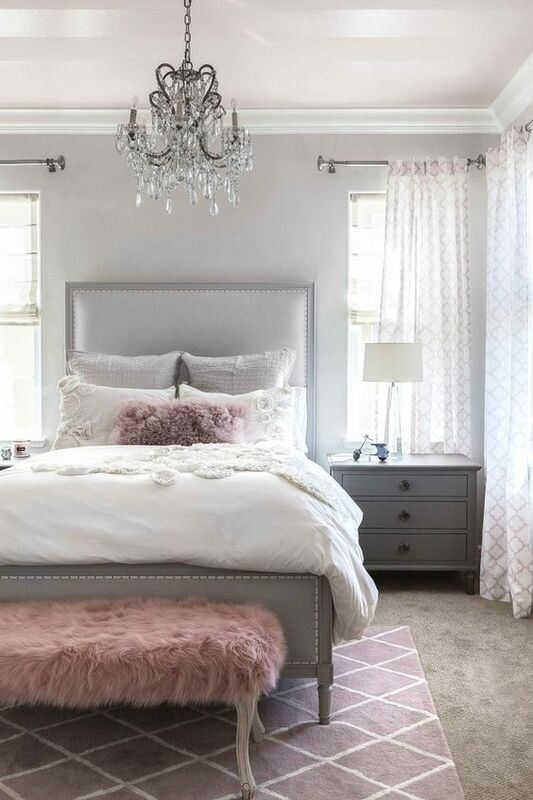 If you want a glam feel, go for grey plus some shades of pink, add a crystal chandelier and some faux fur. 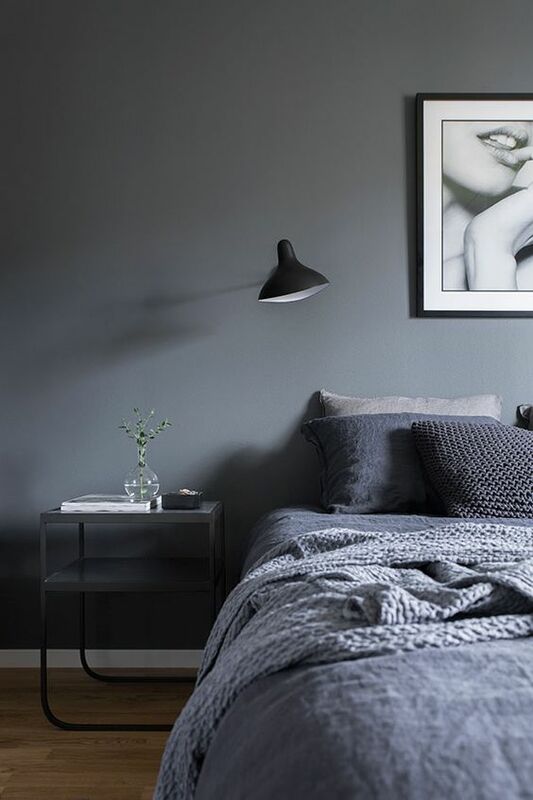 Combine grey with bold colors of your choice to create a contrast and add depth and drama to the space decor. 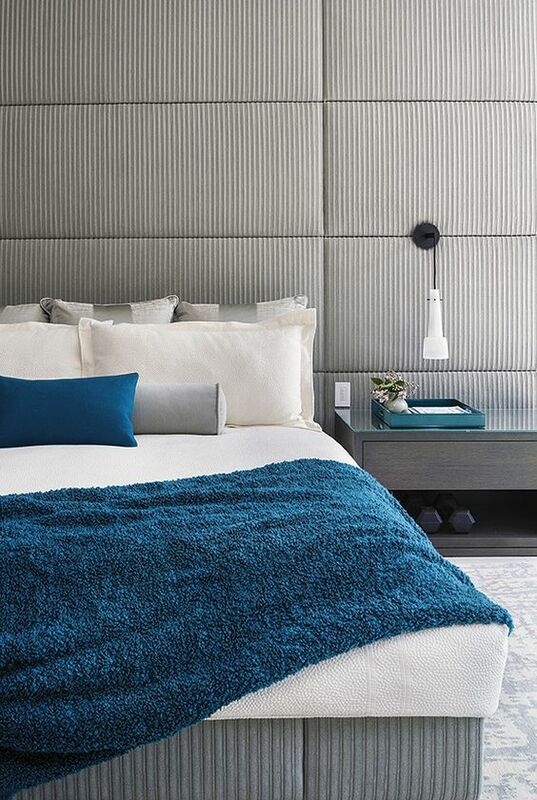 How to infuse your space with colors? 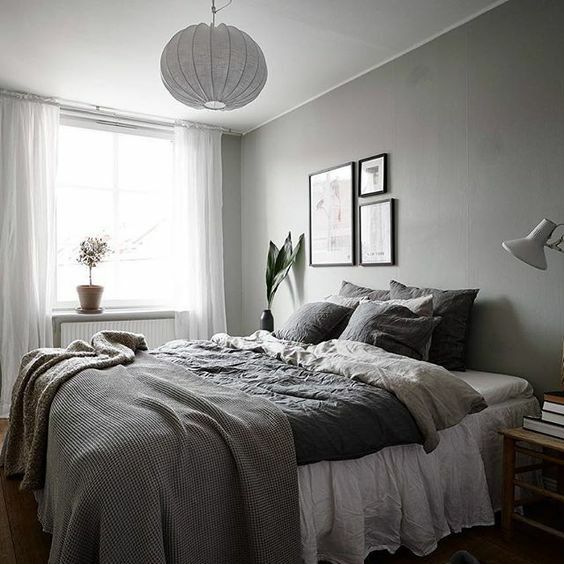 Go for colorful bedding, curtains, rugs, artworks and various furniture. 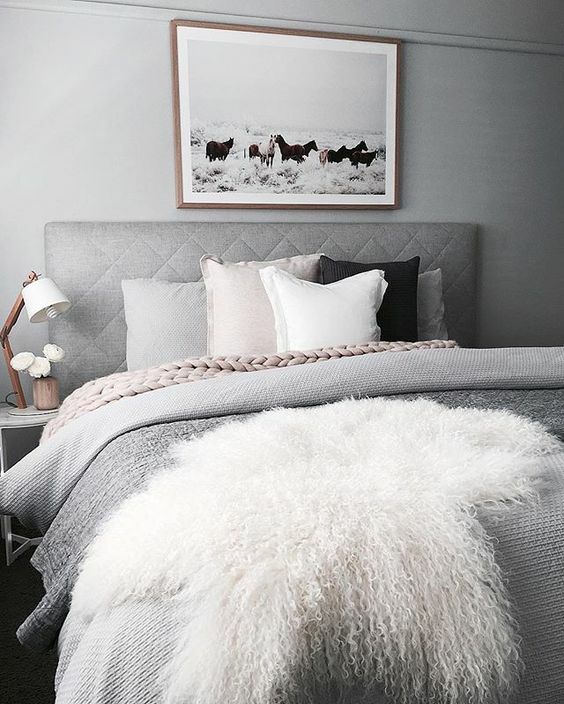 Use various materials – knitted pieces, faux fur, silk, various types of upholstery, leather and wood to add texture to the bedroom and make it more interesting again. 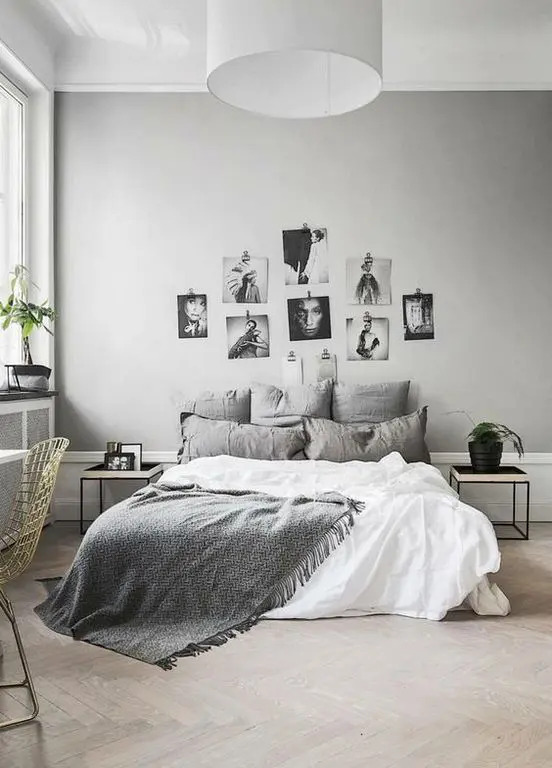 A gallery wall is a popular feature for modern home decor, and more and more home owners create them at home. 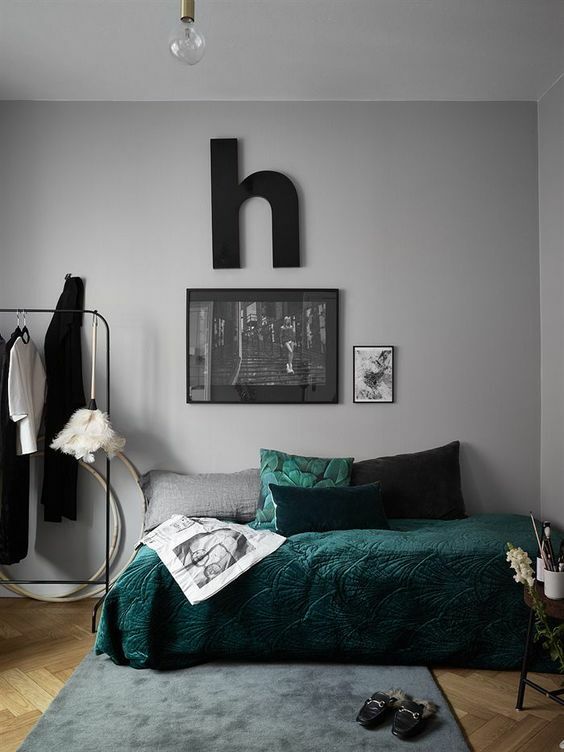 A gallery wall is rather easy to design (look for a full tutorial here), and you may include totally different items, from signs to your own photos there to create different effects. 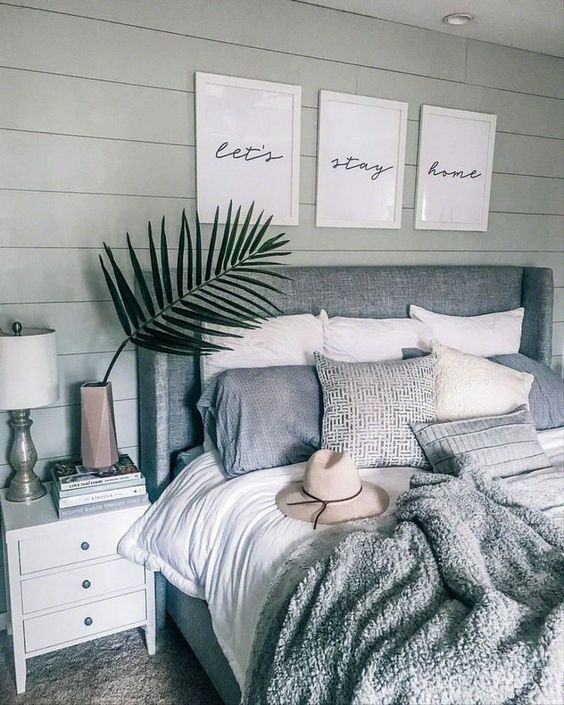 Create a gallery wall over the headboard or in an awkward nook or wherever else you want, and you’ll get a bold decor feature without spending much time or money.